Gov. 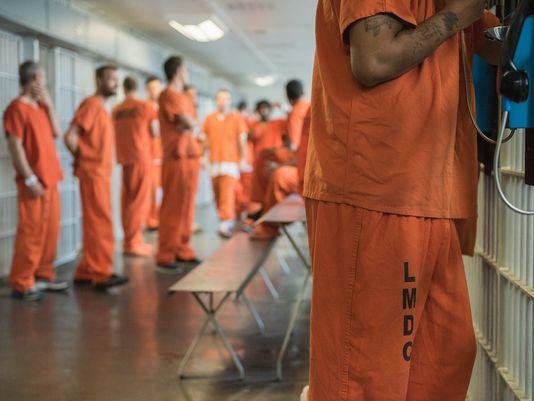 Matt Bevin said he wants Kentucky to “lead the way” on criminal justice reform and has appointed a council tasked with producing legislative ideas for next year’s General Assembly. Bevin said the state’s laws need to be changed to save money and allow those convicted of crimes to more effectively rejoin society. 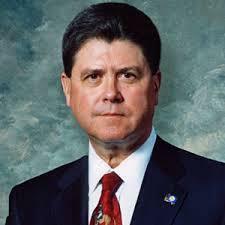 In appointing Democratic Rep. John Tilley as secretary of the Justice and Public Protection Cabinet, Gov. 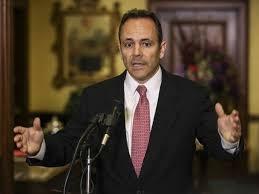 Matt Bevin simultaneously gained a knowledgeable mind in his cabinet and delivered a surgical strike at Democrats. Tilley was of one of the Democrats’ most influential policymakers in the state House. The move on Thursday also reduces Democrats’ House majority for the upcoming legislative session to 52 of 97 seats. A total of three seats will soon be empty. The debate over heroin legislation in Kentucky will continue over the next week. The state House Wednesday night voted on a second version of the bill which includes penalties for traffickers, treatment funding, and a needle exchange provision. 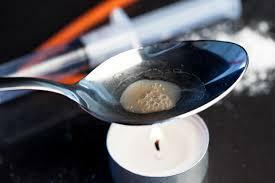 Judiciary Committee Chair John Tilley has led the heroin legislation effort in the House. "I think this bill once passed, will represent the most comprehensive, common sense, evidence based, data driven approach to what is a public health epidemic," said Tilley. Lawmakers in the Kentucky House of Representatives have announced details of their own bill to combat the heroin epidemic in the state. It varies from a measure passed by the state Senate in January.